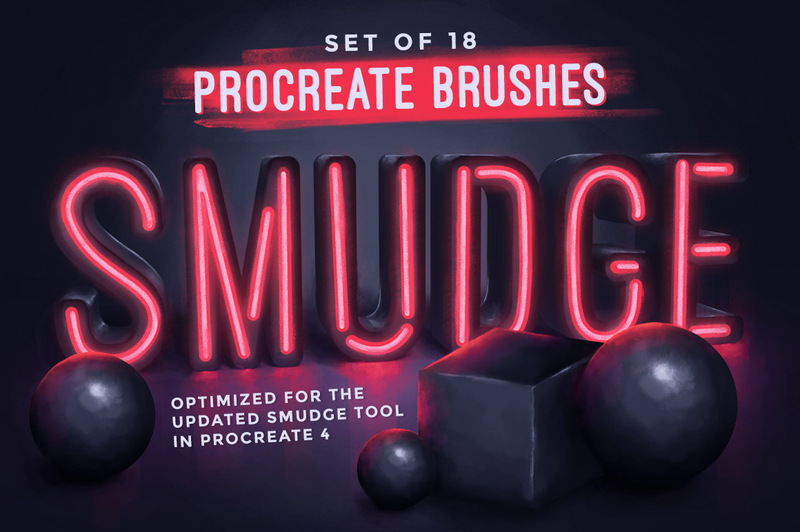 Introducing a set of Procreate brushes specifically for smudging and blending! 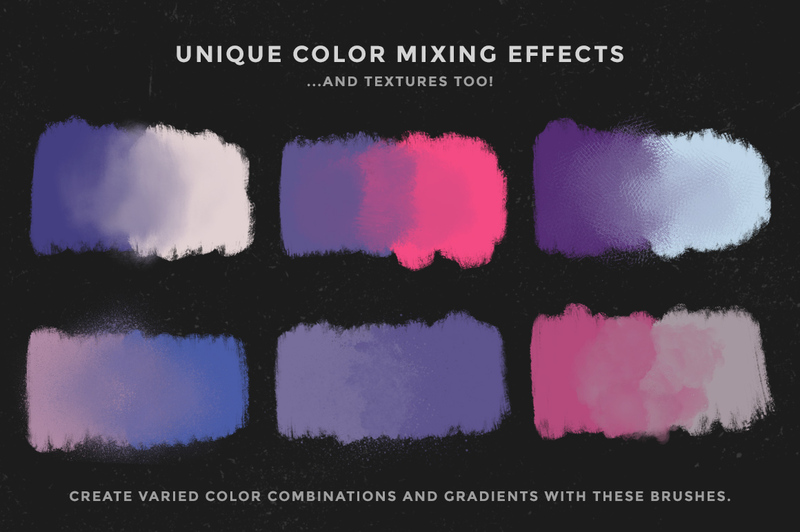 This set includes 18 brushes for creating varied textures and color blending effects: you’ll find charcoal and pencil, paint and watercolor, and more. (See swatches pictures for a preview of all the different brushes). 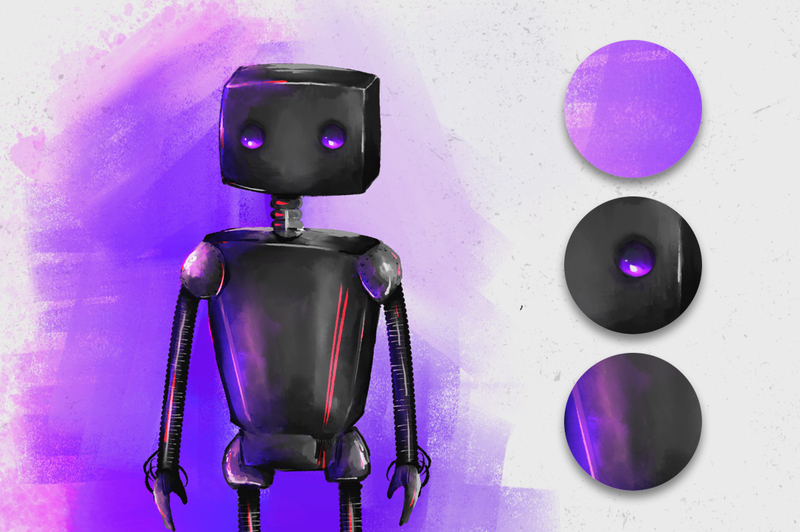 These brushes were created and tested for use with the smudge tool in Procreate. 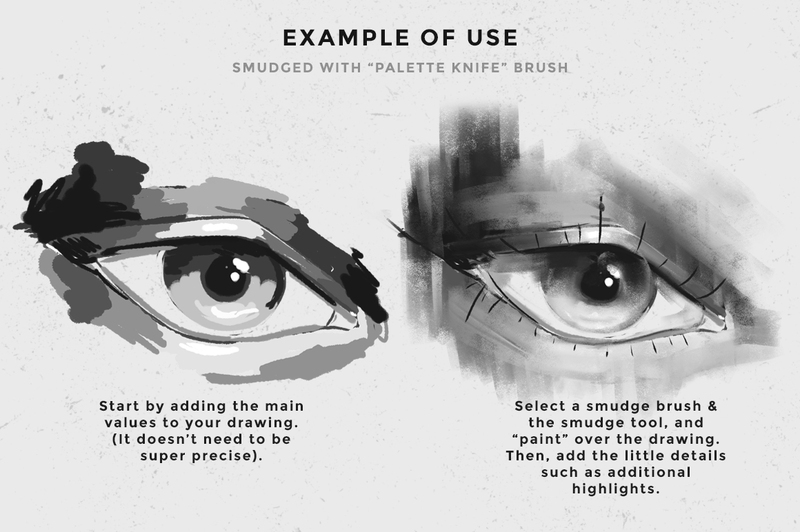 However, they can also be used as regular brushes as well (with the brush tool). 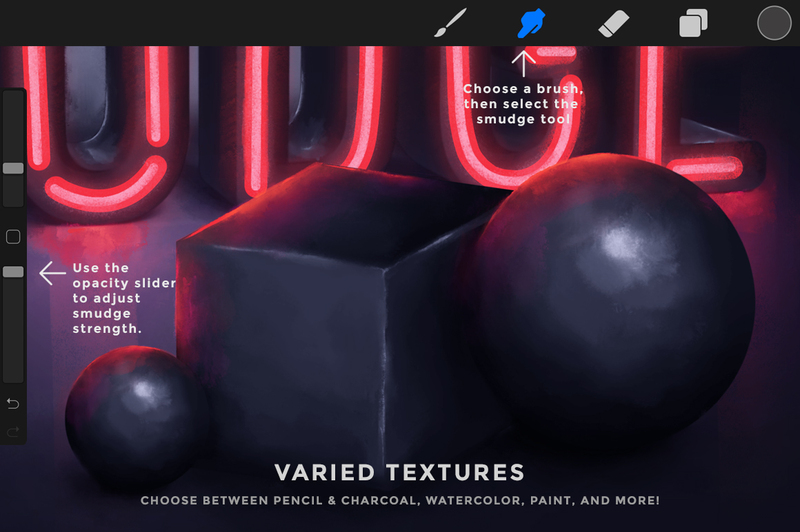 – An iPad + stylus: even though the brushes will work with other iPad models and third-party styluses, I recommend the iPad Pro + Apple Pencil combo, as they’re currently the most precise & accurate tools for drawing in Procreate. The brushes were created & tested using an Apple Pencil so I cannot guarantee that they will behave as advertised with third-party styluses.